The very first aluminium window system that has a design copy as well as a patent registered for protection against copying or reverse-engineering the unique design features. Why? Market feedback indicate that burglar are silently removing the clip on beads used to secure glass and gaining access through fixed window panes. Typical aluminium windows are glazed from the outside with clip on beads. Over time, more and more people learned how to fabricate typical windows and figured out cunning ways to circumvent clip on bead security features. 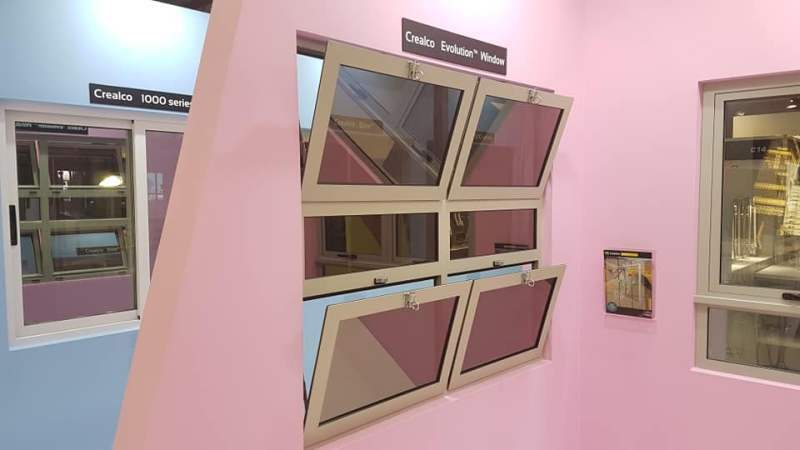 Crealco decided to address this market need and design a unique window system. 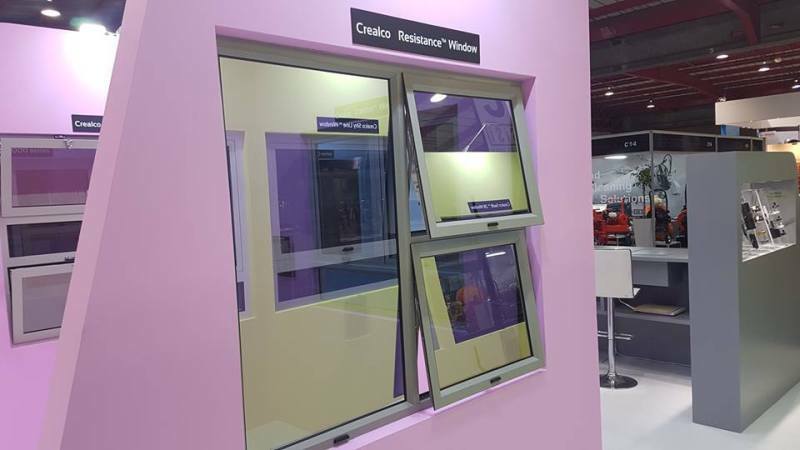 With the Crealco Resistance™ window, the bead has a unique glazing feature that will resist the way burglar are accessing windows. A rebalancing of the typical school steel windows, this window is the first aluminium window designed to open in bottom hung. Other features include the integration of pivot or outward opening sashes. Glazing can also be done from the inside or the outside, which makes multi-story installation or cleaning easy. During September 2018, StarFront will have a new feature added called the GDI (Graphic Design Interface). The main changes are in the way the user design a window or door configuration. GDI allows an easier way of inputting information to get the same results as the standard StarFront interface. Some of the new features include the fact that dimensions on a design are now more layered, and that configurations and inserts are endless, such as being able to design a sliding door next to a side light using different systems. Rollout will start with Crealco Swift 28 in September and thereafter one system per month. Contact the Crealco Systems Department for more information.